I've moved apartments 7 times in the north brooklyn area. Working with Lotfi was hands down the best experience I've ever had. He is diligent, on-time, easy to work with, no nonsense, honest, and fair. I will be sending everyone his way in the future.He's also got a little daughter who clearly adores him, so what else do you need to know. 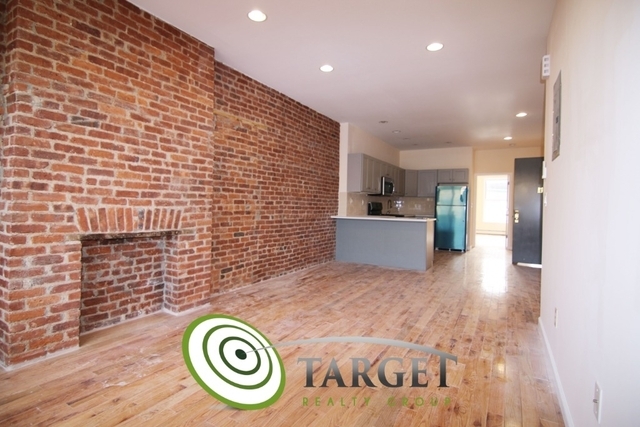 Working with Lotfi from Target Realty Group was an easy, quick, and painless process. 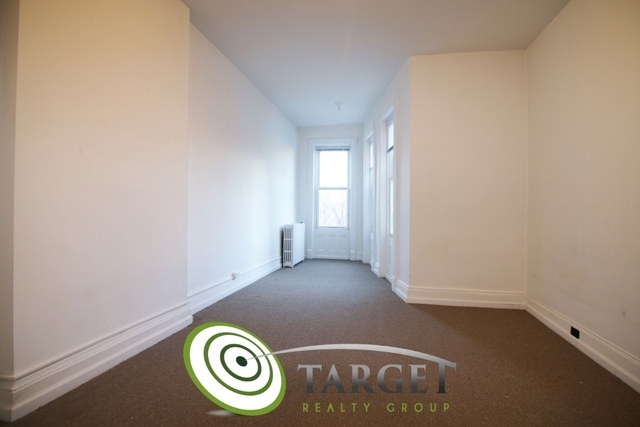 My roommate and I saw the apt unit and after visiting various units with other Real Estate Agents in the area and noticed how I was getting pushed into rentals my roommate and I could not afford, I opted to go back to Lotfi with Target Realty Group. 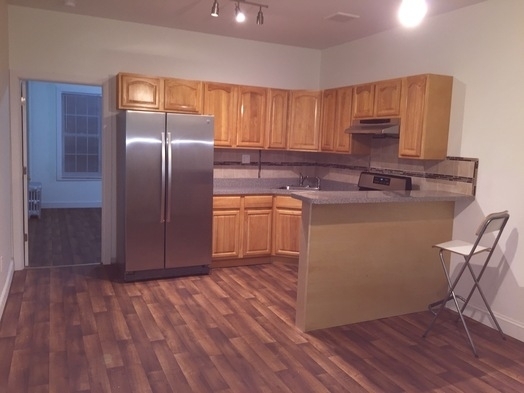 Once my roommate and I were ready to take the unit and submitted our paperwork, we were signing the lease within 48 hours. AMAZING!!! and thank you very much Lotfi!! I would highly recommend to anyone looking for an apt to seek Lotfi's PROFESSIONAL help. It was a great experience working with Lofti. 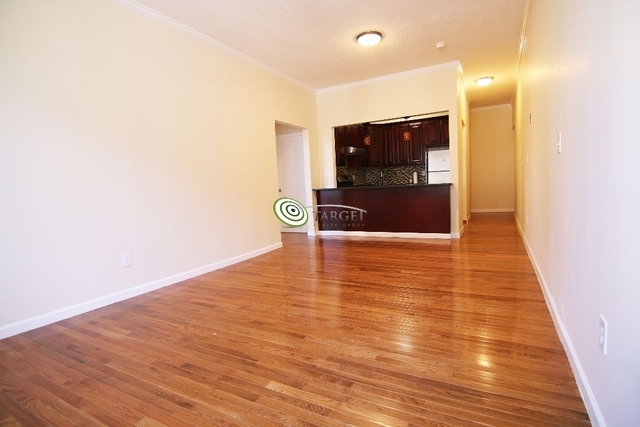 He helped my partner and I find a beautiful apt within budget that fit all our requirements. Throughout the whole process he was extremely helpful, easy to talk to and very professional. He followed through with everything he promised and made the whole process quick and easy. I would highly recommend Lofti to any friends and colleagues. Had a very smooth and straightforward experience with Lotfi. Very easy to process paperwork for apartment, and he walked me through each part of the paperwork to make sure I understood all the details. Very easy to set up appointments to view the place. I will recommend Lotfi to others looking to find apartments in the area. 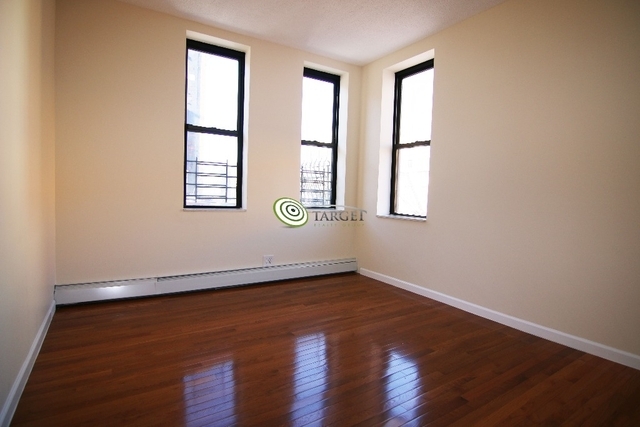 Lotfi helped my partner and I find a beautiful apartment within our budget. I could not be more thankful. He was able to meet me within a few hours of contacting him, right after it had snowed. Within a few days, we had locked down our apartment and he was extremely flexible with scheduling. Lotfi has been beyond helpful, and worked really hard to fit in our tight deadline. I look forward to working with him again in the future. Thank you! Lotfi responded to my first email requesting to schedule a viewing of a space. His response was hours after I reached out. It was a very short response and vague (never confirmed appointment time). After his initial response, he disappeared. No confirmation or cancellation of our appointment. Incredibly unprofessional and just rude. Lotfi was a breath of fresh air to work with. He made apartment searching an actual pleasure, and I felt super comfortable making my final decision to sign a lease with him and his company. He was always friendly and on top of all communications with the landlord. Having moved within Brooklyn twice before, it was really refreshing getting to work with such a courteous and positive person. I'd definitely recommend Lotfi to anyone look for a great experience finding a place in NYC! I've rented a couple apartments with Lofti. I will never use another broker ever again. He's not only a fair person and and man of his word, but he also looks out for you to make sure everything is ok and thinks are working out. I had the misfortune of having a fire in my building, and Lofti called me immediately and made sure I had a place to stay.I highly recommend using Lofti as your broker - once you establish a good trusting relationship with him he'll hook you up nicely with whatever you need. 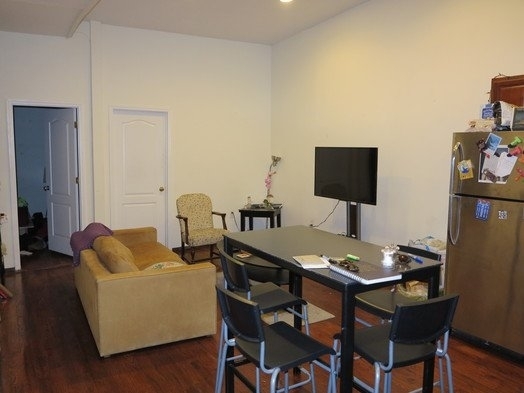 My fiancÃ© and I had such a great experience when we decided to rent an apartment Lotfi had shown us. He was very accommodating as well when we asked to view the apartment again and take meausurements of the place. We decided to rent the apartment that same day and he drove us to his office to start the application process. He was extremely helpful and stayed in communication with us throughout the entire process. We managed to sign a very straight forward lease with such ease.Lotfi was so friendly, kind, honest, and very straight forward. No surprises! We're excited to move into our new place in the next week or so and have no doubt Lotfi will continue to oversee the key exchange process and anything else that may come up until the move in day. He's an exceptional realtor and I would highly recommend Lotfi to any of my friends and relatives looking to move! Lotfi was extremely helpful. Within a day of contacting him, my roommate and I were scheduling to see some apartments the next evening after work. He was flexible with his timing and showed us 2 great spaces that would have worked. We ended up taking the first one we saw and signed a lease within a week of seeing it. Thank you! We ended up renting the very first place Lotfi found us - an apartment that was bigger than we thought we could get in a perfect location and under budget. Very fair and easy to work with and he made the application and lease signing process a breeze. A way better experience than the big pushy broker groups. 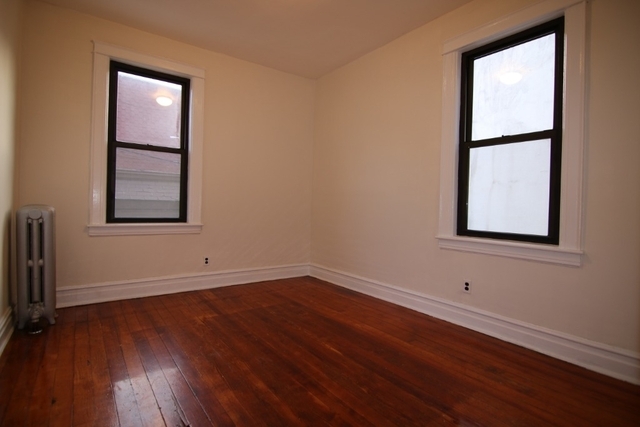 Definitely recommended if you're apartment hunting in Brooklyn. We met Lotfi on a rainy December night after we had just started apartment searching. Lotfi was so helpful and knowledgeable that we pushed back the rest of our appointments and he drove us around Brooklyn looking at listings. We found a great place that night and were ready to sign for it the next day when he told us that an even better apartment had opened up in the same building. The new apartment was everything we were looking for. We were able to find AND sign the lease on our perfect apartment in three days! Lotfi was able to save us hours of searching and stress. 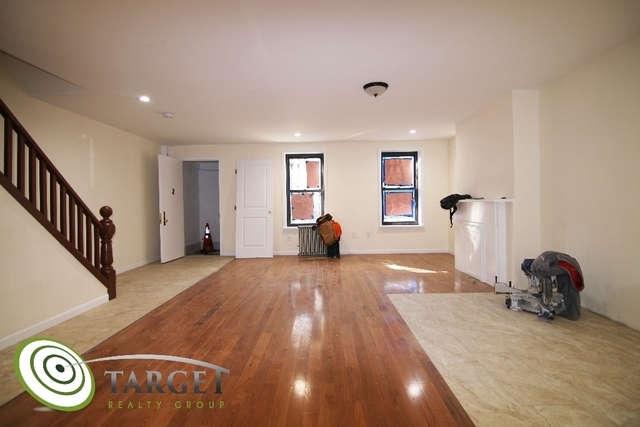 I highly recommend Lotfi's services and Target Realty Group for anyone looking to rent an apartment in Brooklyn. 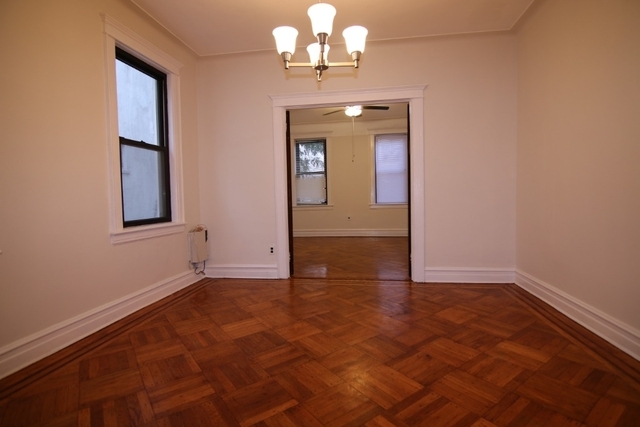 I had the most pleasant experience working with Lofti when leasing an apartment in Ridgewood. 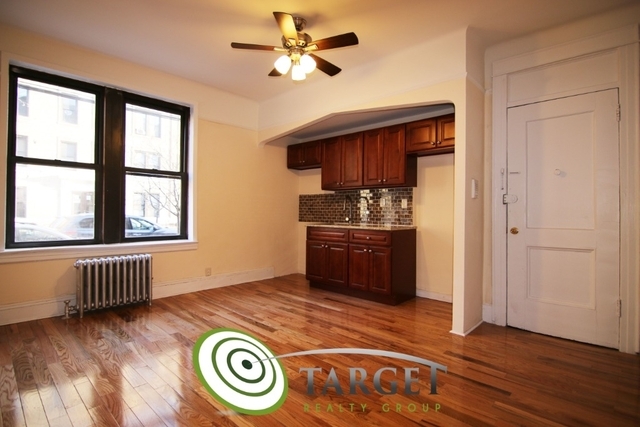 He was able to find me a beautiful apartment that was perfect for my budget, in a quiet building with an attentive owner.If you've looked for an apartment in NY, you know that many brokers are very difficult to deal with. That is not the case here. I've really enjoyed working with Lofti, and would recommend him to anyone searching for an apartment.He is professional, patient, and genuinely interested in finding the right place for you. The best part about working with Lotfi is working with his assistant Julie as well, she is amazing and has tremendous follow up!Lotfi found us the perfect apartment that fit our budget, location and apartment size but unfortunately there were issues with the landlord (out of his control). Lotfi showed us some nice back up apartments but we chose to wait for the location we wanted.We hope to rent our next apartment from him and highly recommend working with him. Lotfi Chortani knows his way around Brooklyn. If you're looking for the best of the best -- this is your man.After viewing 25-- yes 25-- places in the space of a month, we'd finally given up hope. We'd live in a rat-infested hole for the rest of our youth.Then, one sunny Sunday morning, I rang Lotfi in a final attempt at secring something, which at least, had windows. Lotfi said he had the perfect 3 bedroom in our budget ($2400), and that the apartment had just gone on the market.So, we put on our "leap of faith faces" and rode the A all the way to Bed-stuy. When we got outside the apartment, we stood astounded; a pale-blue panelled, 3-story house. It had been worth the wait.The front door led to a freshly painted interior, big rooms--a back yard!-- and TWO bathrooms. Heaven. 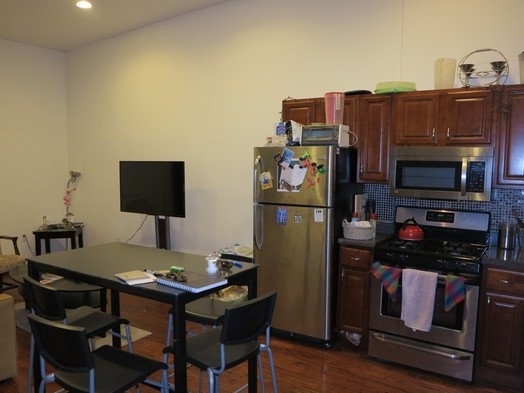 I mean, honestly, Lotfi restored my faith in the NYC real estate market, and humanity.On top of everything, he stayed with us the whole time, overseeing the lease signing and easing us into our first steps, as NYC renters. We are now a happy home. Thank you Lotfi.You're welcome NakedApartments. I've rented four apartments in the past four years I've lived in New York, and Lotfi was hands down the best realtor I've worked with. He is friendly, honest, and willing to go the extra mile to make your move the best experience it can possibly be. When me and my boyfriend first looked at an apartment with him, he really took the time to get to understand what we were looking for. 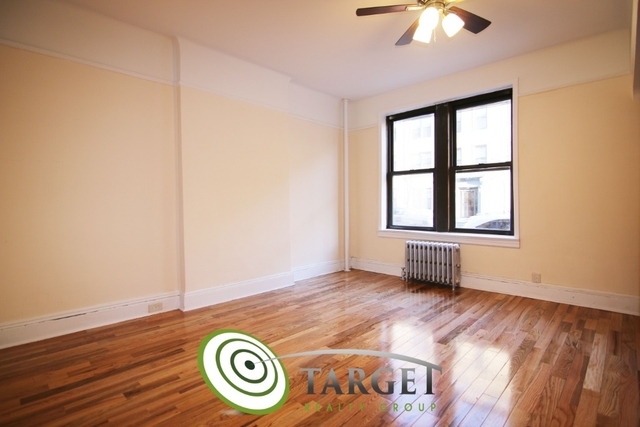 He helped us find our dream apartment in Ridgewood and the process was very seamless. I highly recommend contacting Lotfi if you are planning on moving. Lotfi is simply awesome. He's honest and fair, and overall a really nice guy. The whole process of renting a new apartment was quick and easy. He was very accessible and happy to answer my many questions. He genuinely wants his clients to be happy with their apartment, so he's totally upfront with the facts and doesn't treat you like a dollar sign. If you're apartment hunting, do yourself a favor and contact Lotfi! I would recommend Lotfi to any of my friends looking for an apartment; actually I did that couple of times. Lotfi is a committed person, proactive and honest. In very short time with minimum searching headache, he could find a perfect apartment for me.After visiting the first apartment which I did not like, he understood precisely what I really want, in couple of days I moved to the new apartment that he proposed for me, this smooth transaction proves that he is well experienced in his field and he is a focused person, he did not waste my time or energy, he just got me what I wanted.After I rented the apartment he contacted me twice to make sure that everything is going well, that showed me that he is a kind person who cares for others, striving to build long term relation with his customers.I was lucky to meet him. I highly recommend Lotfi to anyone looking for an honest and understand broker who will work to make sure you have a happy home.The month leading up to our move we had dealt with some of the most awful brokers this city has to offer. Stressed beyond belief, I was beginning to think that all realtors in NYC were careless to the needs of their clients. 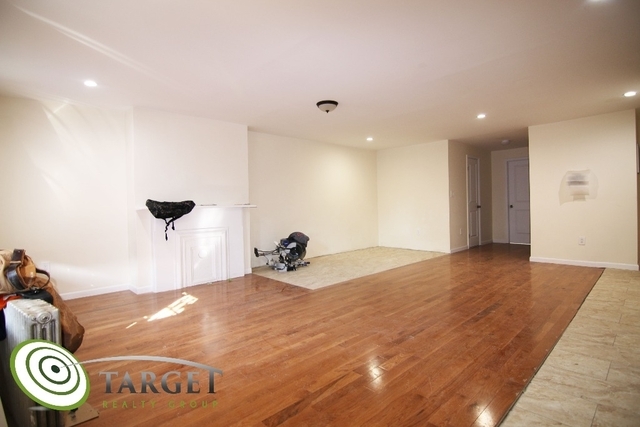 Luckily we found Target Realty.Lotfi responded to all of our inquiries very quickly and made sure, with only 2 days left in the month, we would have a place to live. He is down to earth and very professional. He was very quick with our paper work and worked to get an answer as soon as possible. His office is very clean and and he and his associates were all very welcoming.Honestly, we had an overall amazing experience come out of what was initially an awful apartment search. 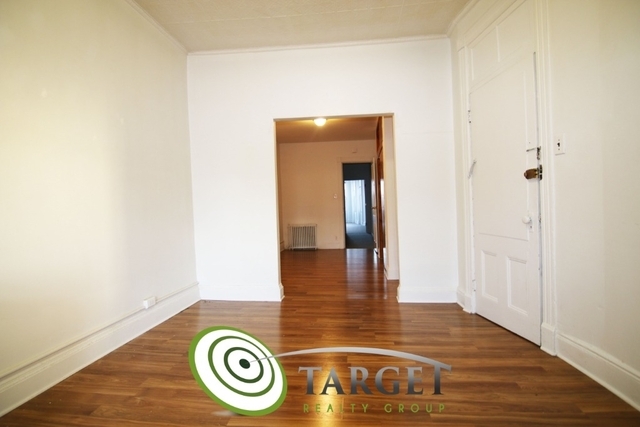 I just wish we had found Lotfi and Target Realty Group so much sooner!The bottom line is, you don't have to have an awful time searching for an apartment. Lotfi and Target Realty will really help you. In my desperate search to find an apartment in just two weeks time, Lotfi turned out to be just the right person for the job. It was as if he knew I needed all the help and luck I could get... and he provided me with more than enough of both when he helped me lock down an apartment I really wanted.He was fast, reliable and knew what he was doing throughout the entire process, which was only a few days (due to my work schedule... something he found in his heart to work around). He even drove me to and from the apartment from his office and gave me solid advice about making a good impression when meeting with landlords and increasing my credit score (among other things).All in all, he didn't behave like some shark agent looking to make a quick buck and move onto the next one... he was genuine and patient from start to finish.I can't recommend him enough. 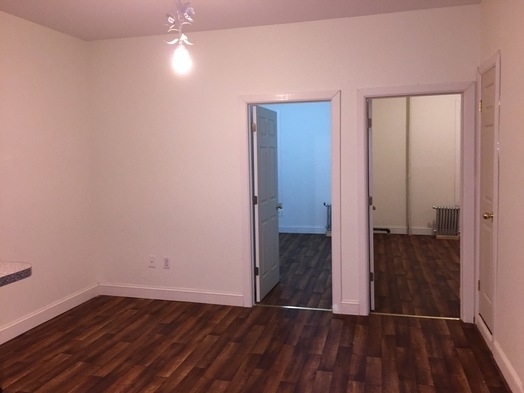 Lotfi specializes in rentals and sales in the Brooklyn and Queens neighborhoods! Lotfi knows and loves best Williamsburg, Greenpoint, Bushwick, Ridgewood and rest of Queens even the Borough of Manhattan. 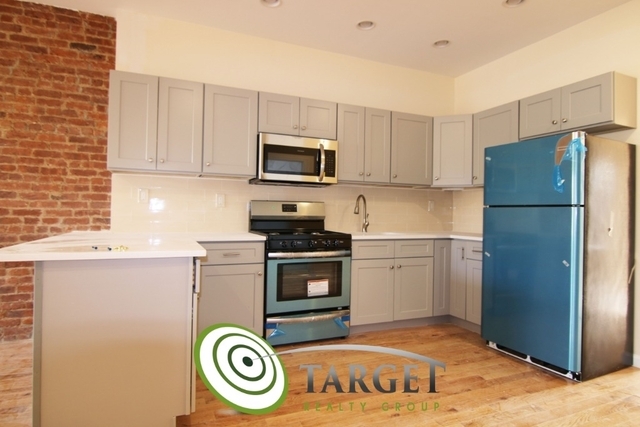 Living in Williamsburg and Ridgewood for nearly two decades, he appreciates the unique lifestyle that Brooklyn and Queens has to offer and fully relates to his clients seeking to call this diverse and vibrant area home. When it comes to renting and selling Real Estate, Lotfi looks out for the best interests of everyone he represents. Clients who work with Lotfi also appreciate the fact that he is very dedicated, open and honest in his approach. Lotfi realizes that each individual's time is important, and prides himself on providing a refreshing, stress free experience to his customers. Lotfi is very candid when it comes to the market, and will make the most of any appointment by staying within the specific needs and budget requested. Lotfi rather form a positive relationship than do a transaction that he or his client will not feel 100% comfortable about. Whether you're looking for a brownstone or a high rise, Lotfi will help you find the perfect place, armed with information and confidence you will not receive with another Real Estate Broker.